Live the island life at The Merritt! 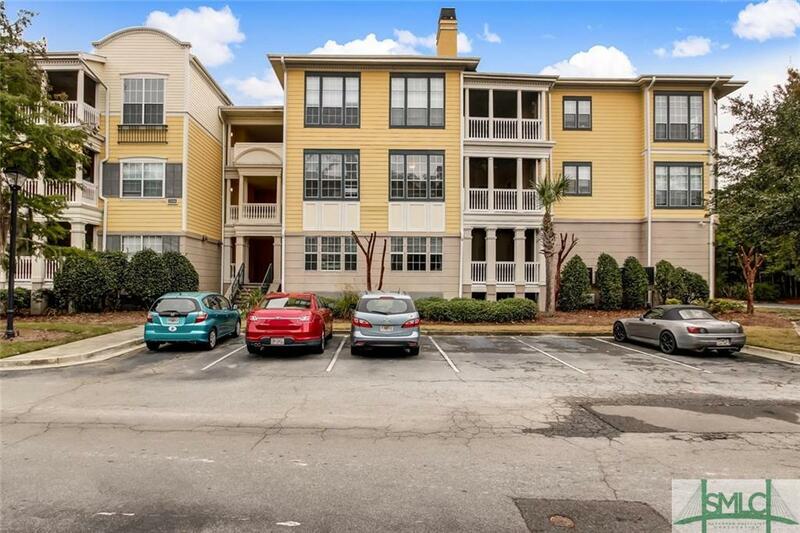 Enjoy this gated Wilmington Island condo community and all of it's amenities -- pool, fitness center and clubhouse! 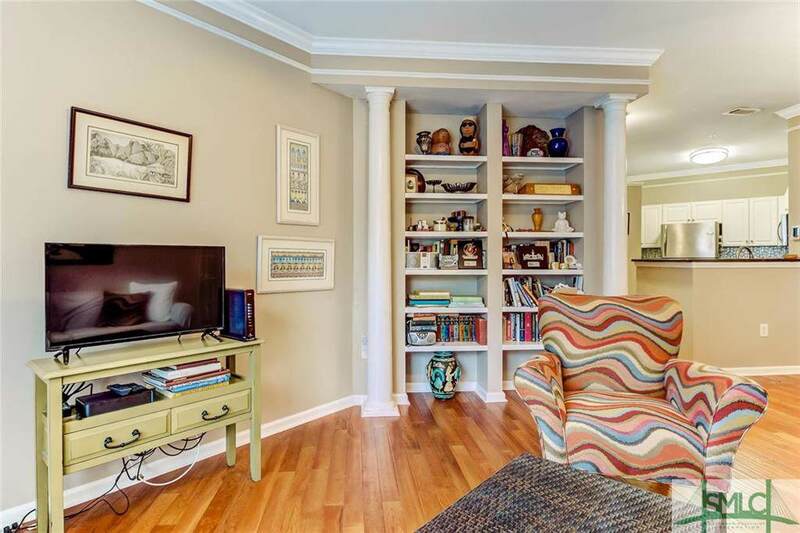 This 2 bedroom ground floor unit is a rare find and features a bright living and dining room, fully equipped kitchen with stainless steel appliances and granite counters. Master with en-suite bath with granite counters. 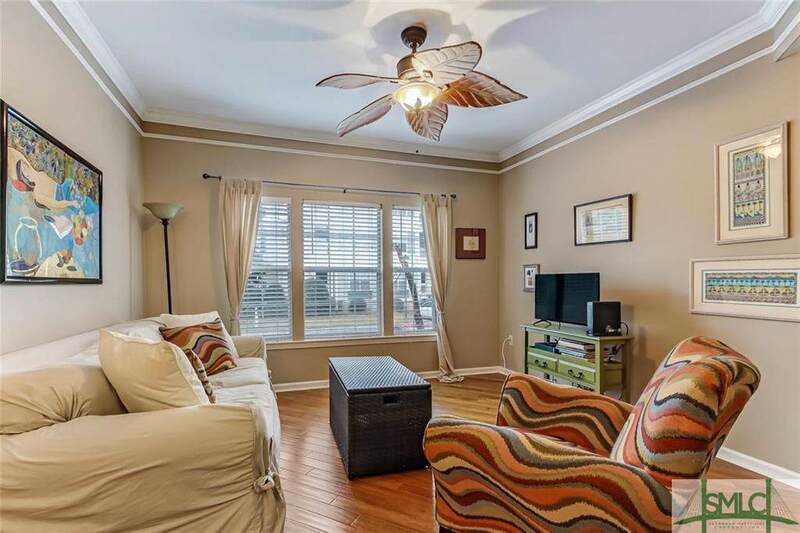 There's even a cozy screened porch perfect for relaxing. This property includes a storage unit (S-42). 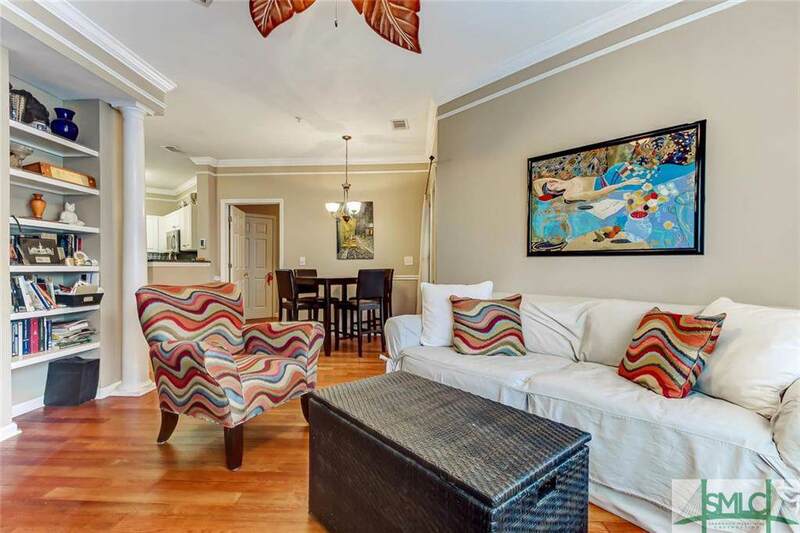 Convenient to both downtown Savannah and Tybee! Listing courtesy of Don Callahan of Keller Williams Coastal Area Partners. © 2019 Savannah Multi-List Corporation. All rights reserved.